Devon Reid won the race for city clerk on Tuesday. He ran on a platform to increase government transparency and enhance voter participation. 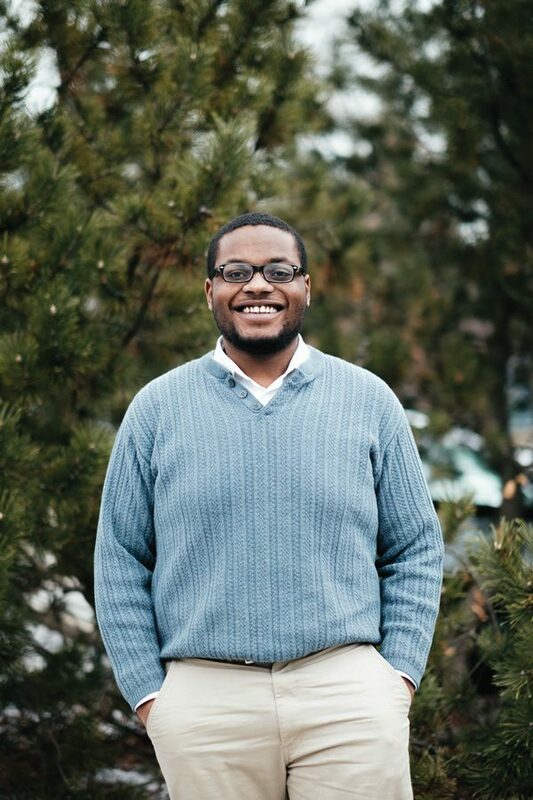 Second time’s the charm for Devon Reid, a 24-year-old Evanston native who will replace Rodney Greene as the city clerk. Reid — who in 2011 made an unsuccessful bid for alderman of Chicago’s 26th Ward — won about 66 percent of the vote Tuesday, trailed by Greene who earned roughly 34 percent. Reid ran with support from the Democratic Party of Evanston, which gave him about 75 percent of its votes at a nominating meeting in February. Reid had three major goals during his campaign: combat homelessness through affordable housing, increase government transparency to build trust and enhance voter participation through a “get out the vote” program.